Key Collection option was easy and Hosts were very imformative and helpful. 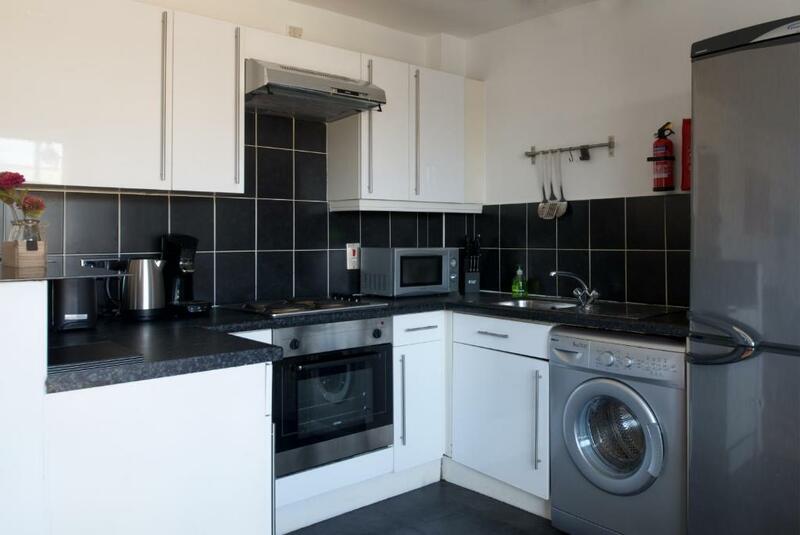 Lovely quiet area, easily accessible from either the Airport or central Manchester. Whole apartment was top drawer. Bus stop outside to get into the City. Parking outside is free as long as you keep a look out for the timings. Supermarket close by. Access to main motorways easy. Excellent responsive and friendly host ( we didn't bring up the issues as they weren't important enough to disrupt our stay but I'm sure they would have gotten sorted of we asked). The towels and bedsheets exceptionally clean. The living room was very spacious and cosy, great car park facility and kitchen was well equipped. Very nice area with a lot of green around. Had a lovely stay overall. 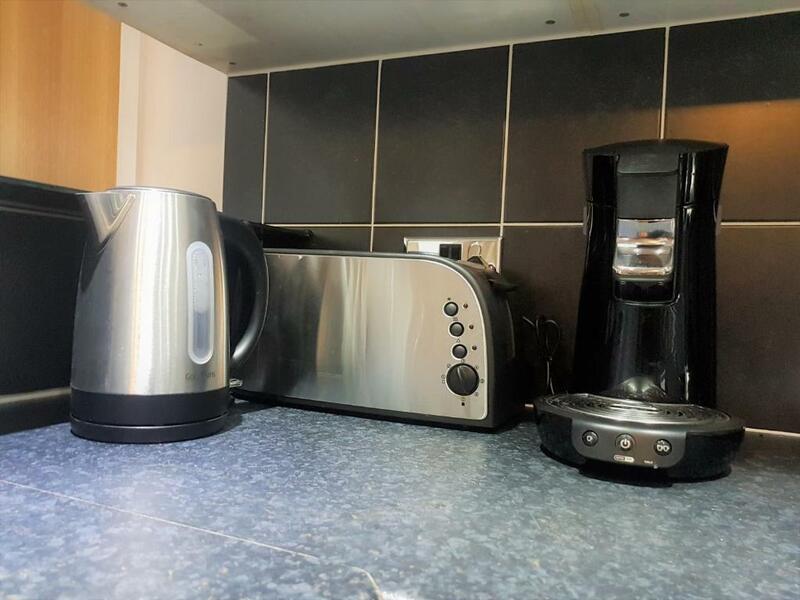 The property was very clean and well presented. All modern facilities. The host was very helpful and made our stay personal. Wonderfull apartment. Very nicely decorated. Modern and stylish. We're really happy we chose to stay here the apartment us much better than many hotels. L'agencement de l'appartement et la propreté du linge de maison. Pour les amateurs, l'appartement est équipé de Netflix et Alexa. 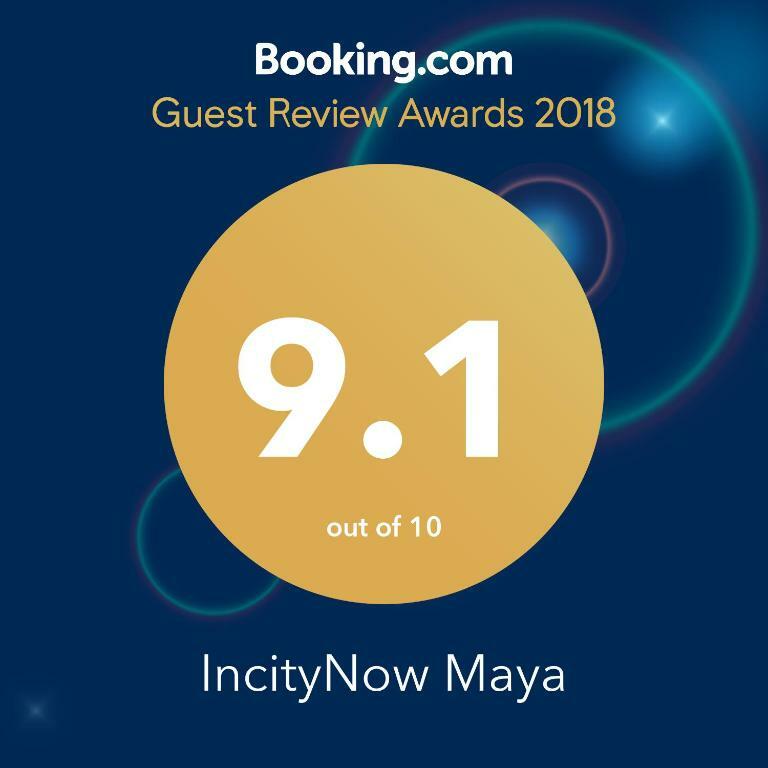 Lock in a great price for IncityNow Maya - rated 8.2 by recent guests. 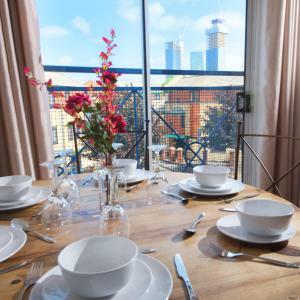 Offering city views, IncityNow Maya is an accommodation located in Manchester, 1.1 miles from University of Manchester and 1.1 miles from Bridgewater Hall. 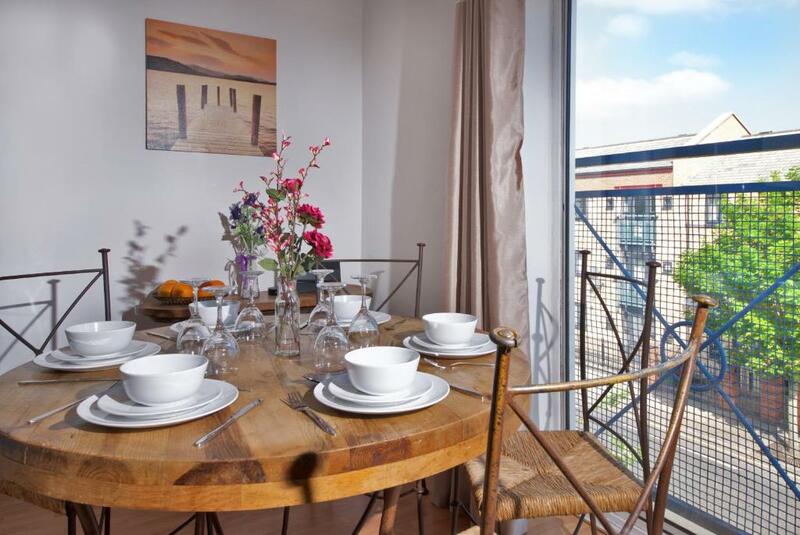 The apartment is 1.1 miles from Manchester Central. 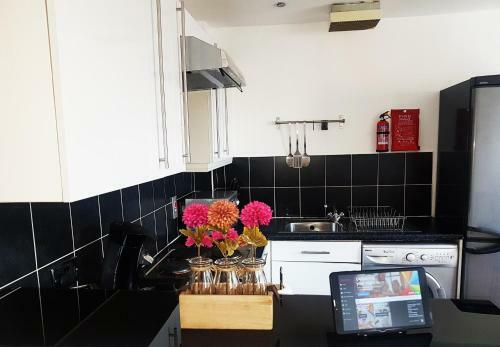 This apartment is fitted with a kitchen, a flat-screen TV, a seating area and 3 bathrooms with a bath. The Palace Theatre is 1.2 miles from IncityNow Maya, while Manchester Central Library is 1.2 miles from the property. Manchester Airport is 8.7 miles away. IncityNow Maya has been welcoming Booking.com guests since 26 Feb 2018. When would you like to stay at IncityNow Maya? 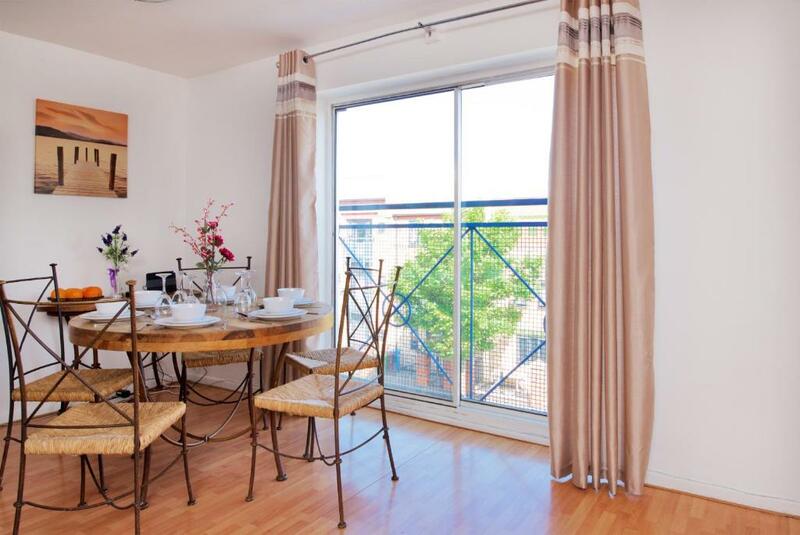 Modern Apartment on the top floor, with Balcony, a fusion of modern and classic décor. Walking dictance into the City centre yet in a quite area of Manchester. Manchester Airport is only 7 miles away. Old Trafford Football Ground (1.7 miles away), Etihad Stadium (4 miles away) Manchester City centre ( less than a mile away) Deansgate bars and restaurants are only about 10 minutes walk away. The Apartment Has Free Super fast wifi, Netflix and Amazon Echo for your entertainment. 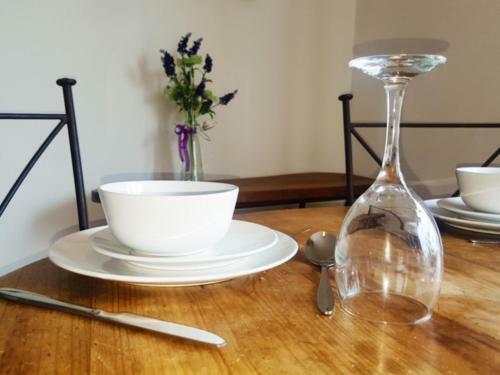 Free parking included The apartment has Open plan kitchen which is very sociable and great for entertaining. It should be noted this is NOT A PARTY FLAT. We also provide Tea, Coffee, Sugar & Milk. Other Key Amenities Include • 48” full Ultra HD tv with Netflix. • Free Super fast Wifi. • Cooker/Oven, Microwave, Toaster, Kettle, Senseo Coffee maker, Iron & Ironing board, Hairdryer. • Apartment professionaly serviced and cleaned after every guest. House rules IncityNow Maya takes special requests - add in the next step! IncityNow Maya accepts these cards and reserves the right to temporarily hold an amount prior to arrival. Please inform IncityNow Maya in advance of your expected arrival time. You can use the Special Requests box when booking, or contact the property directly with the contact details provided in your confirmation. How to collect the keys. Living Room is wide enough. Only thing was the TV doesn’t work for satellite tv only Netflix etc. Not a major problem but it’s a local aerial issue. A few little things could be improved, there was actually no Alexa in our flat, the duvet was a thick winter duvet. The bathroom floor could be cleaner, and one of the bulbs was not working. Some showing of aging in the flat, skirting boards coming off the walls for example and a streak of rust in the loo. Also no wardrobe to hang clothes in, just draws.